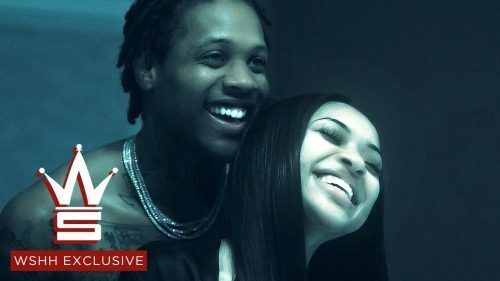 Lil Durk has premiered the official video for his catchy single “India”. This is the standout song from his latest project Signed To The Streets 2.5. MadeinTYO keeps the music coming! 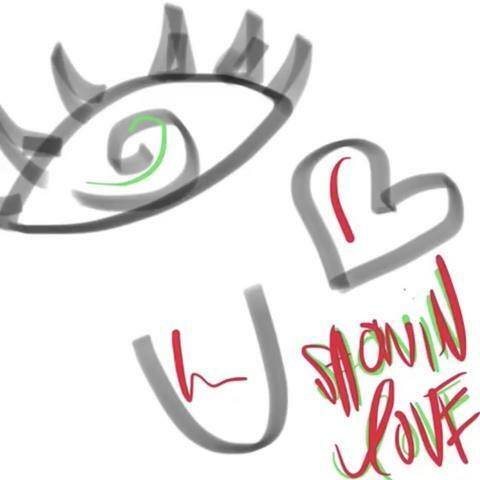 The rapper has just surprised his fans with the release of a brand new single titled “Showin Love”. 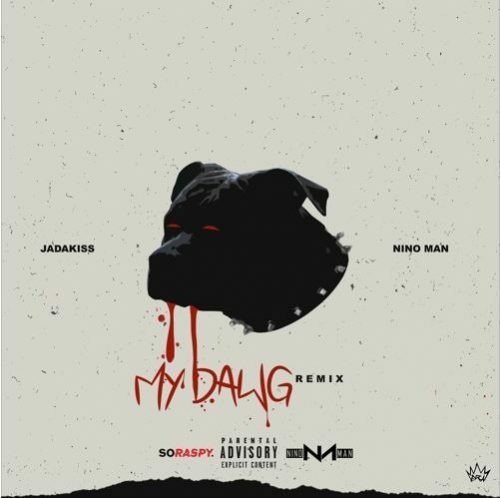 After teaming up for a remix of Post Malone’s song “Rockstar”, Jadakiss and Nino Man are back with another one! This time, they have put out their own version of Lil Baby’s “My Dawg”. 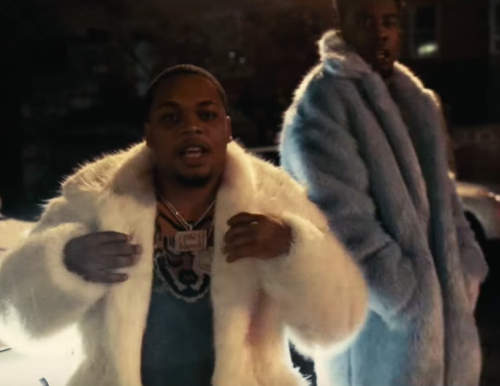 Don Q has teamed up with Desiigner for the official music video for their latest collaboration “Trap Phone”. No word on what forthcoming project it will end up. 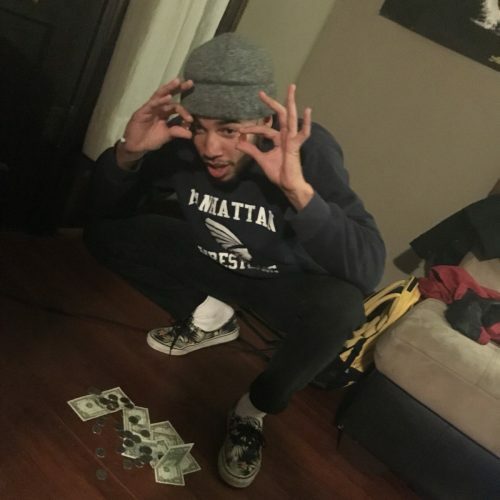 In this new entry in our ‘Diamonds In The Rough’ category, we want to introduce you to rapper Luciano Figaro and his latest single titled “MFERDONWANIT” featuring Benji Flow and Yun Caes. 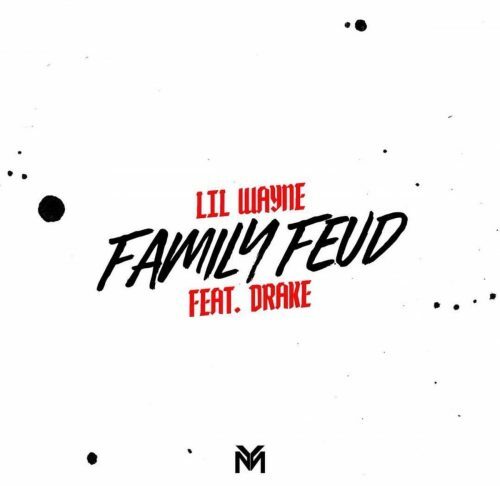 Lil Wayne and Drake have teamed up for their own remix of Jay-Z and Beyoncé’s song “Family Feud”. This will appear on his forthcoming project Dedication 6: Reloaded (see cover art below), the second part of Dedication 6 which Mack Maine announced earlier. 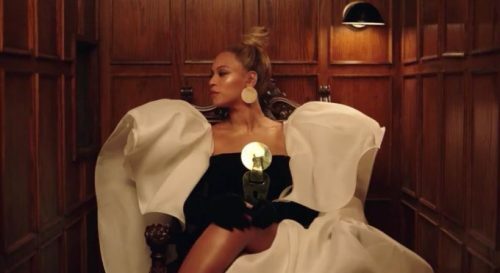 After previewing it earlier this week, Jay-Z and Beyoncé have just premiered the official music video for their collaboration “Family Feud”. The couple’s daughter Blue Ivy makes an appearance as well. The song is taken from HOV’s 4:44-album. 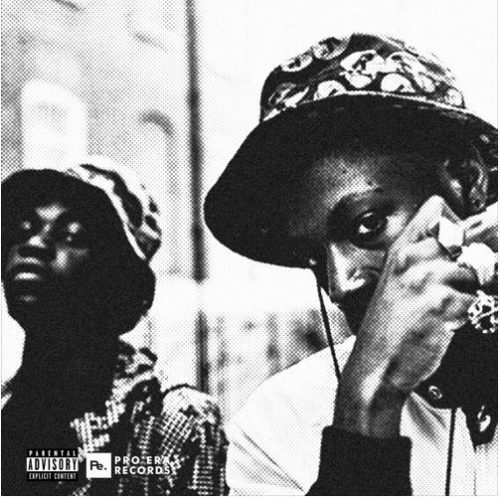 Pro Era-artists Joey Bada$$ and Kirk Knight have joined forces on a brand new song titled “Gazzliona (7/14/13)”. No word on what forthcoming project it will end up. 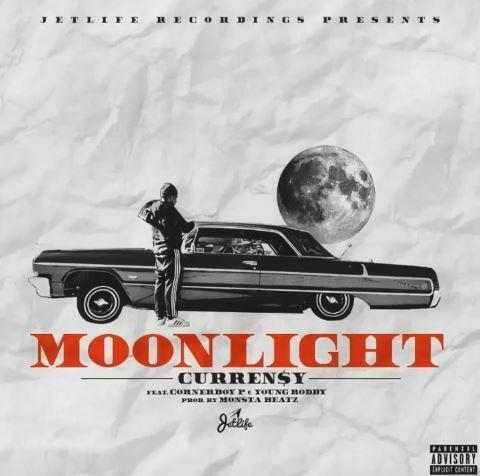 Curren$y has recruited fellow Jet Life-artists Corner Boy P and Young Roddy for his new single “Moonlight”. The rapper is still working on his forthcoming project The Motion Picture Soundtrack. Another day, another Lloyd Banks freestyle! The rapper has just released part 3 in his At Your Request-series. 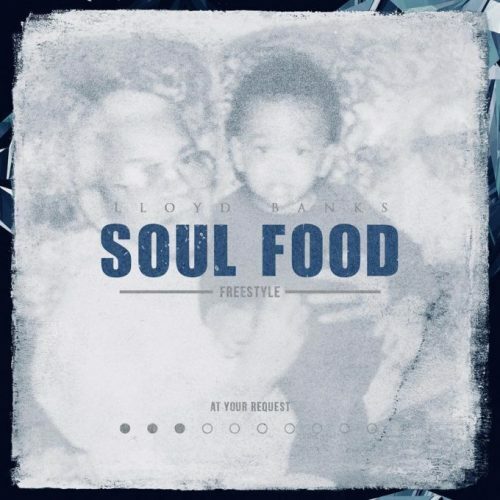 This one is a freestyle over Fabolous and Jadakiss’ single “Soul Food”.